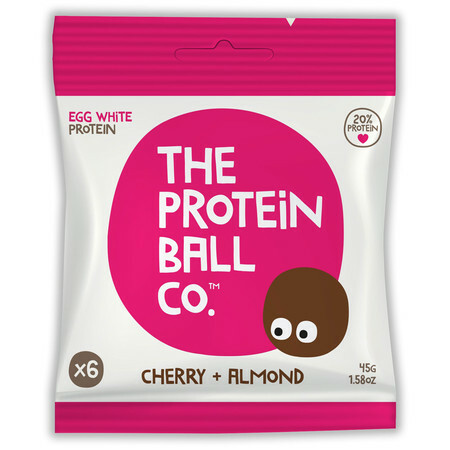 The Protein Ball Co bars are natural, delicious protein balls that are great not just post exercise but also during endurance events or just as a healthy snack during the day. 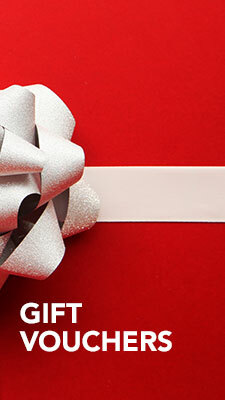 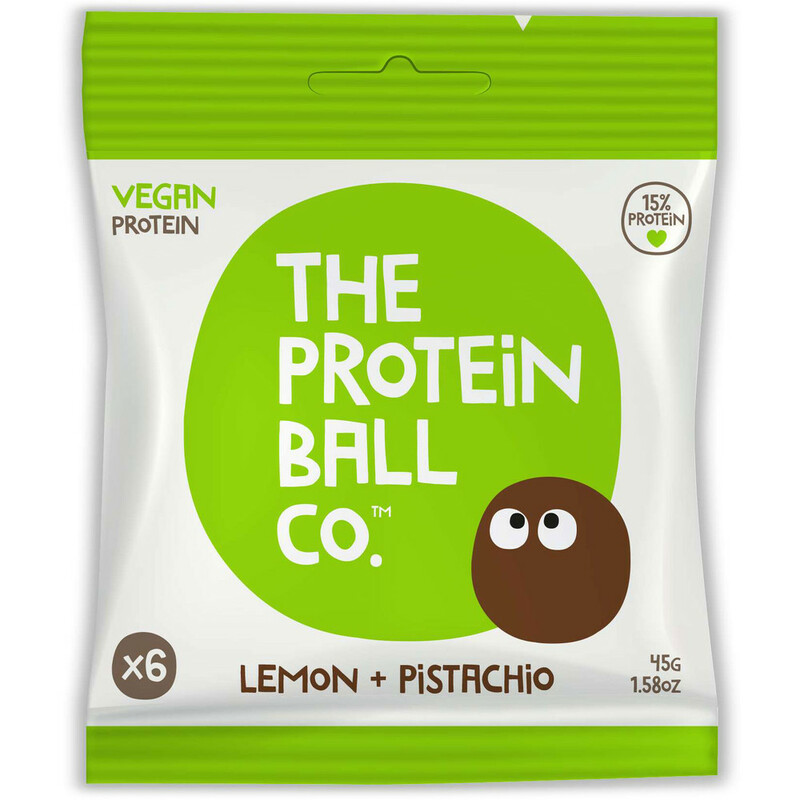 Each pack contains 6 hand rolled balls which are made of simple, healthy ingredients. 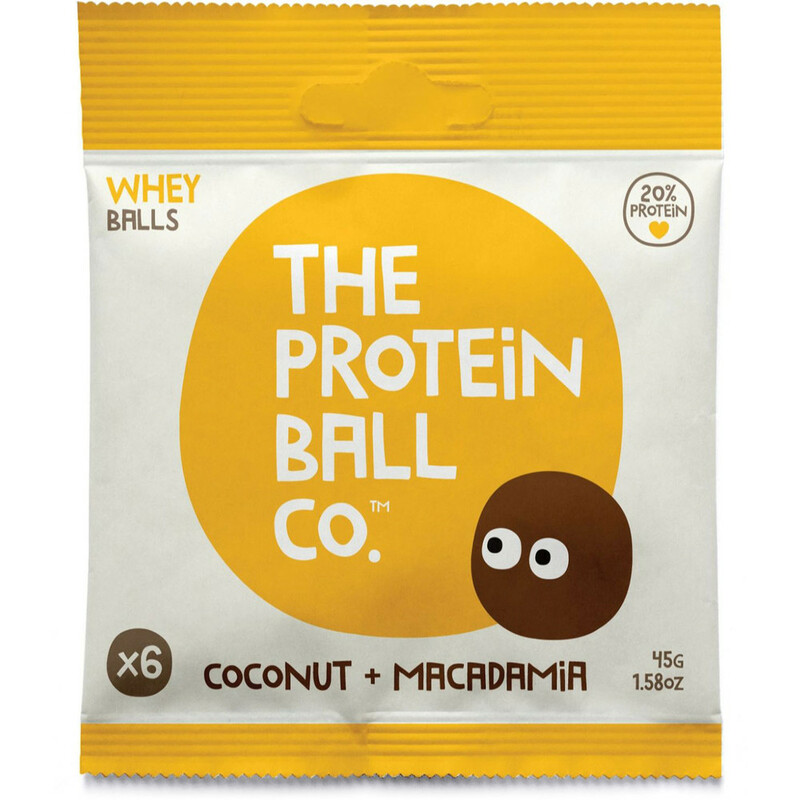 Depending on the flavour the protein balls contain between 7-10g protein per packaging and depending on the flavour the protein source is either whey (from grass-fed cows) or vegan (from organic rice & organic pea). 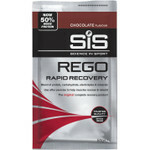 Convenient, delicious on-the-go snack that is full of goodness and will help to fuel your run, workout or simply your day!